Tokyo is one of the world’s most expensive cities to live in. 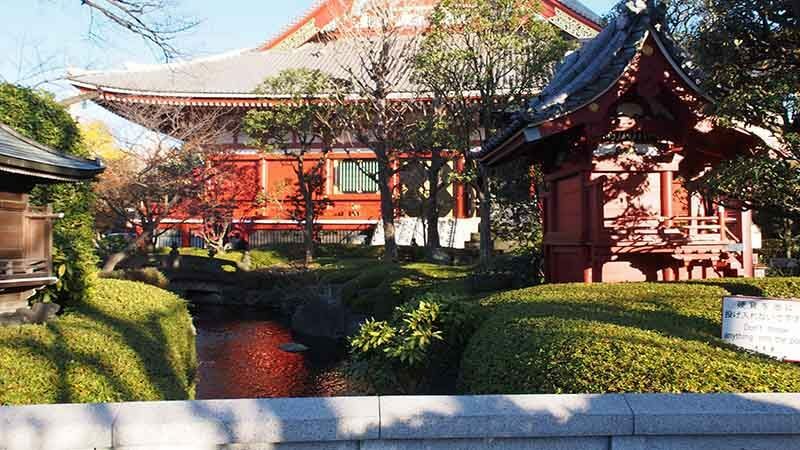 However, not many can resist visiting this beautiful city at least once in their lifetime to taste the freshness of authentic Japanese food, visit their stunning temples, shrines and gardens, or simply just to soak up the unique Japanese culture. However, there is a way to experience Tokyo without spending a bomb. If that piques your interest then read on fellow traveler. 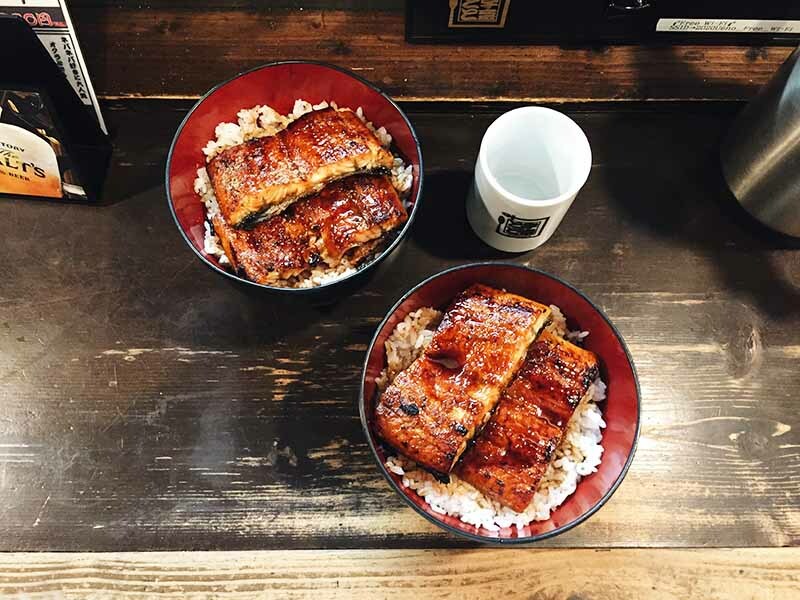 Follow this wallet-friendly guide Tokyo for 10 ways to spend your money sparingly, without missing out on all the fun Japan has to offer. 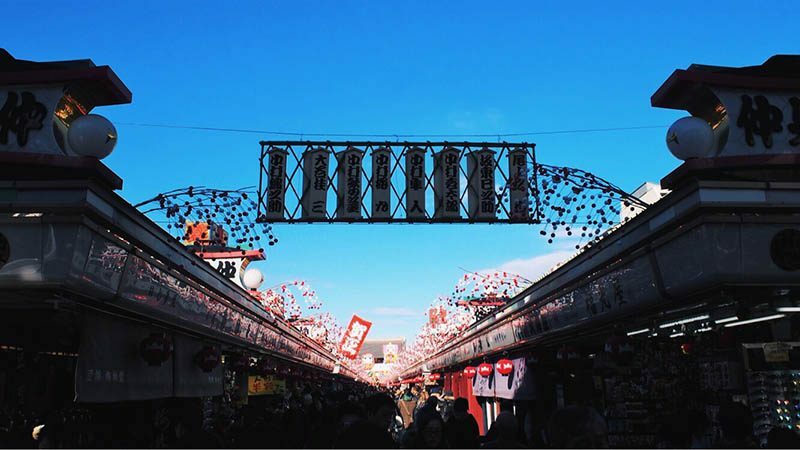 Similar to Chinatown in Singapore, Nakamise-dori at Asakusa is one of Japan’s oldest shopping streets. 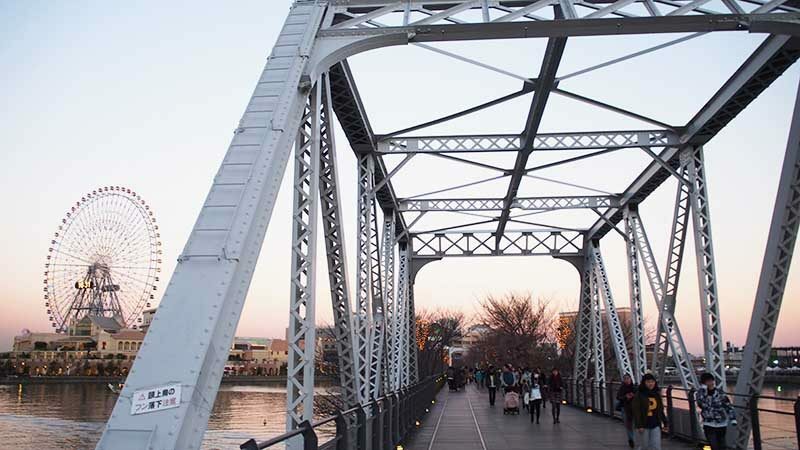 A hot spot among tourists and locals alike, you can be sure it’s always bustling. Everything is sold at relatively cheaper prices with lots of traditional Japanese sweets such as Dango, Melon Pan and crispy rice crackers. 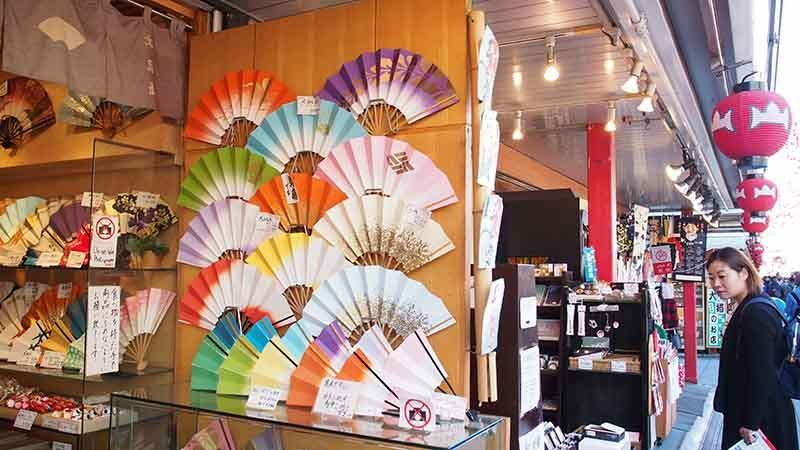 It’s also lined with more than 80 shops selling souvenirs, Kimonos, fans, accessories and shoes. Tip: Most shops require you to stand and eat outside their store front. In Japan, it is considered rude to walk and eat at the same time. Dango is a traditional Japanese dumpling made using sweetened rice flour and water. 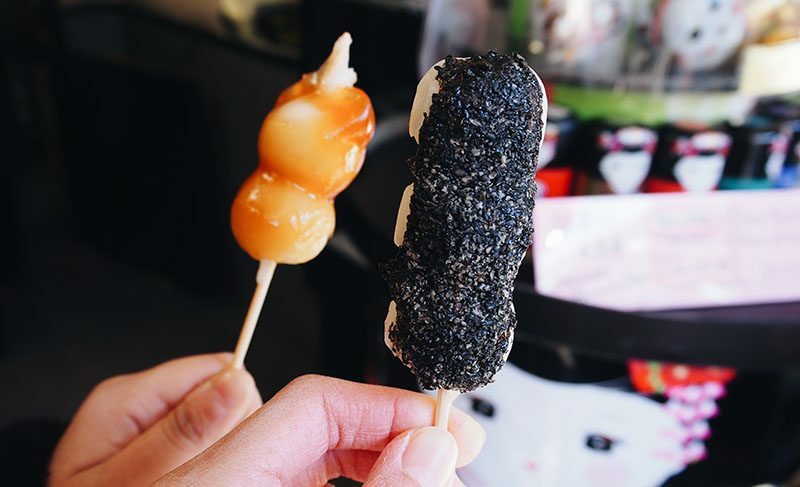 Mitarashi Dango (left) is coated with a sweet soy sauce glaze while Goma Dango (right) is covered in sesame. 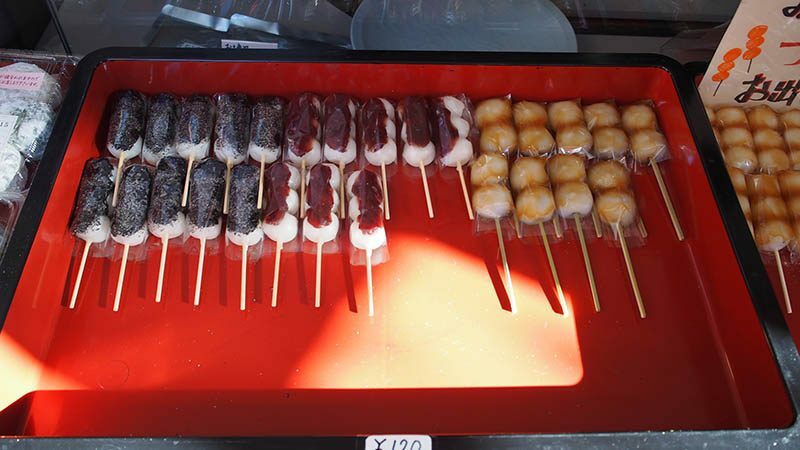 Other popular variations of Dango include Anko (red bean) dango. If you have an obsession with sweet potatoes (like me), be sure to drop by Funawa Asakusa to try their sweet potato ice cream (350 yen). This shop sells everything sweet potato! Check out this page here for more information. 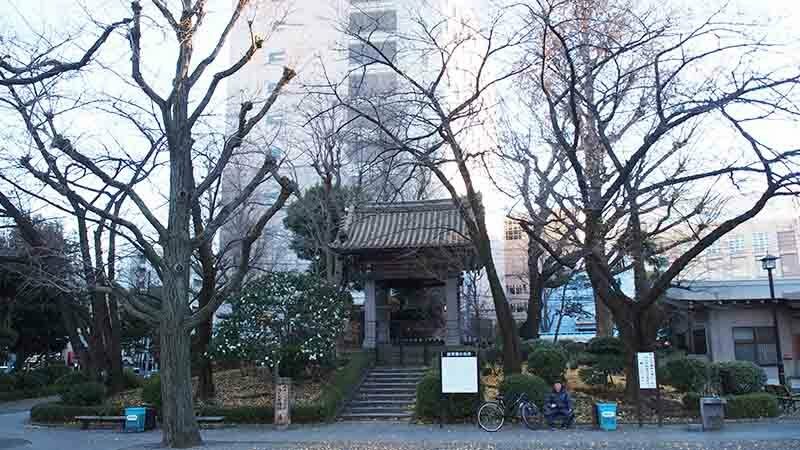 How to get there: Nakamise-dori is a 3-min walk from Asakusa station. 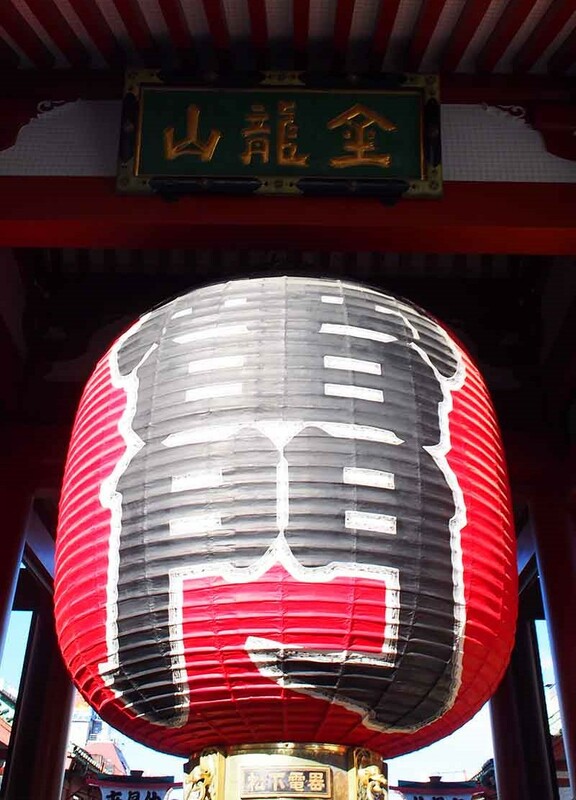 Look out for the famous huge red lantern (see above picture) at the entrance of the Kaminarimon (Thunder Gate). 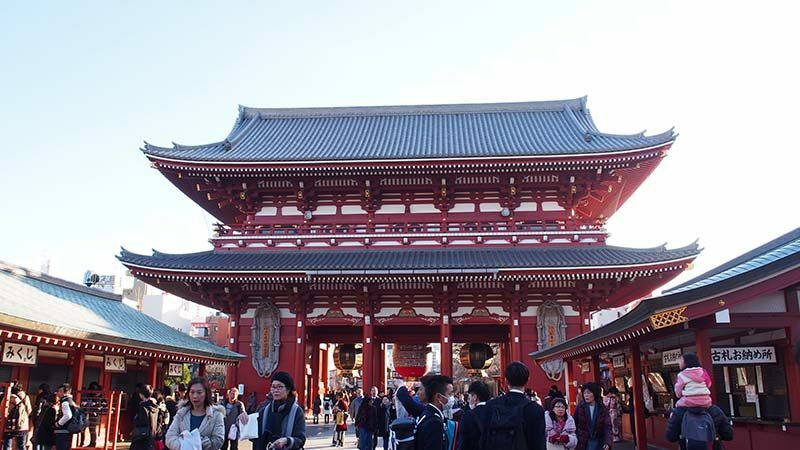 You will see Asakusa Nakamise Shopping Street after passing through the gate. What’s a trip to Japan without visiting their iconic temples and shrines? If you are at Nakamise-dori street, you’ll be led to Sensoji Temple, Tokyo’s oldest and widely-visited temple, where admission is free. 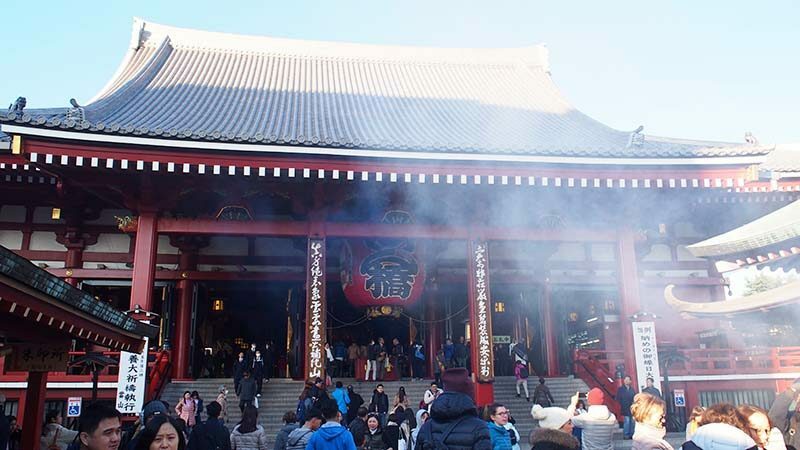 At Sensoji Temple, you can offer prayers and make wishes at the Main Hall. Or discover your fate by Omikuji (paper fortunes) for 100 yen each. There are even amulets, good-luck charms and calligraphy up for sale as well. 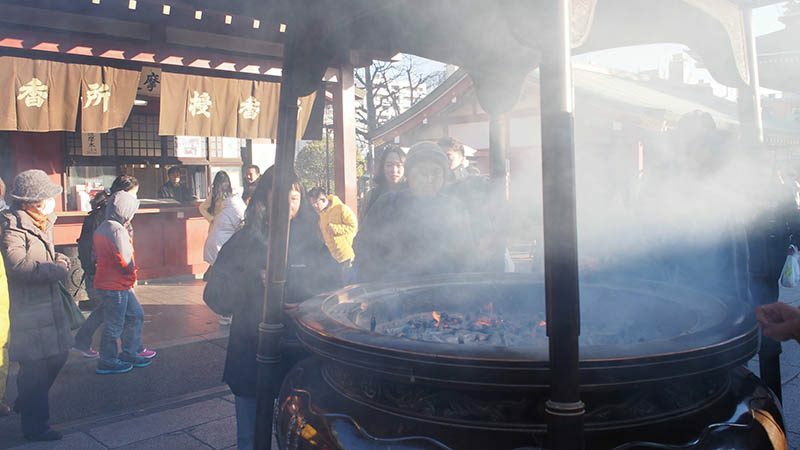 Right in front of the Main Hall, a crowd usually gathers around a large incense cauldron wafting smoke onto themselves, as it’s a long-held belief that the smoke will help to improve one’s health. 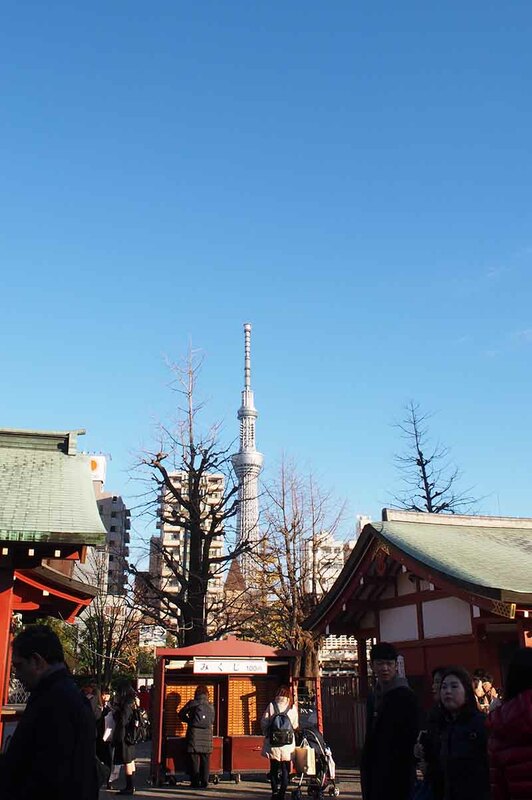 Another bonus at Sensoji Temple is that you can score a nice view of the magnificent Tokyo Skytree! 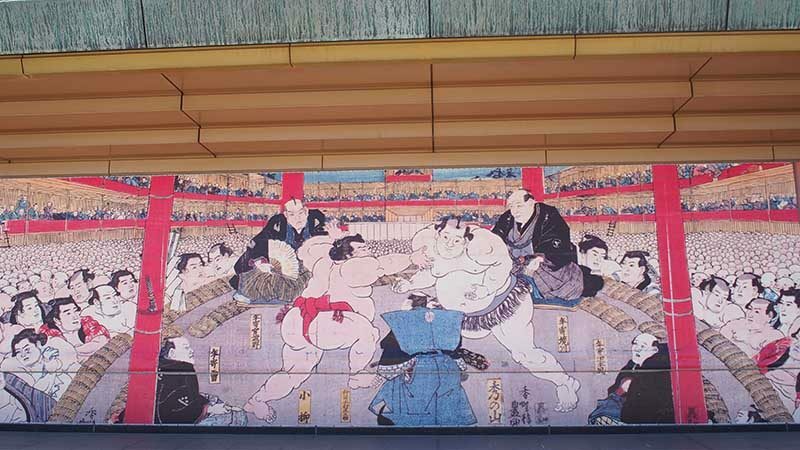 Sumo wrestling is Japan’s oldest traditional sport. 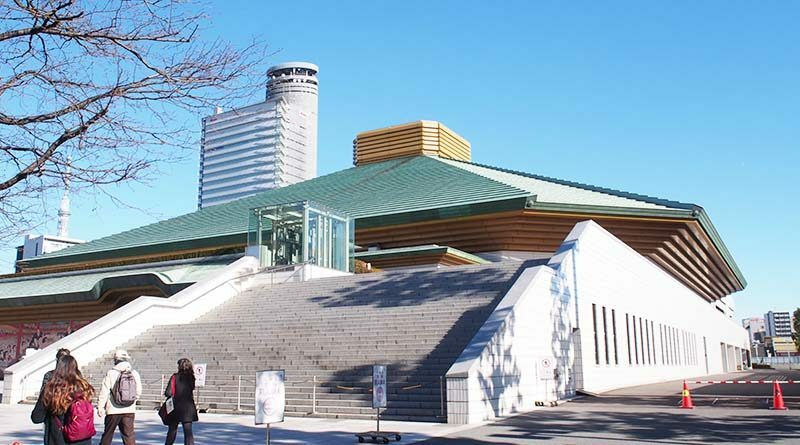 If you’re interested to know more about Japan’s Sumo culture and history, head down to the Sumo Museum in Ryogoku! No entrance fee is required. 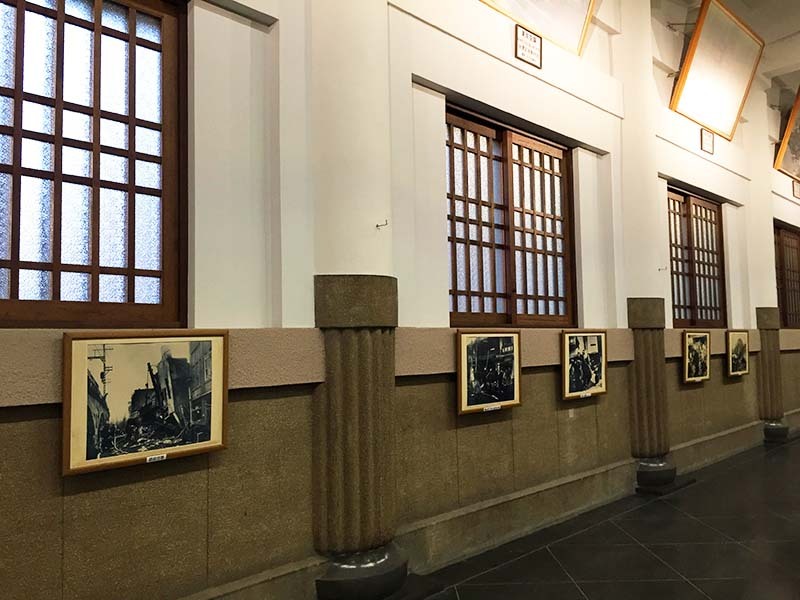 The museum is located at the first floor of the Kokugikan Stadium, a venue for the grand Sumo Tournaments held in January, May, and September. 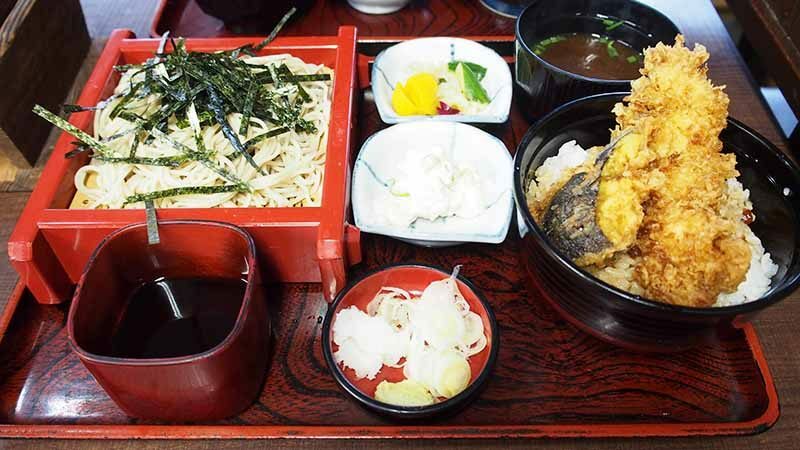 As you explore Ryogoku, Japan’s Sumo Town, you may want to try Chankonabe for lunch, a stew for Sumo Wrestlers. 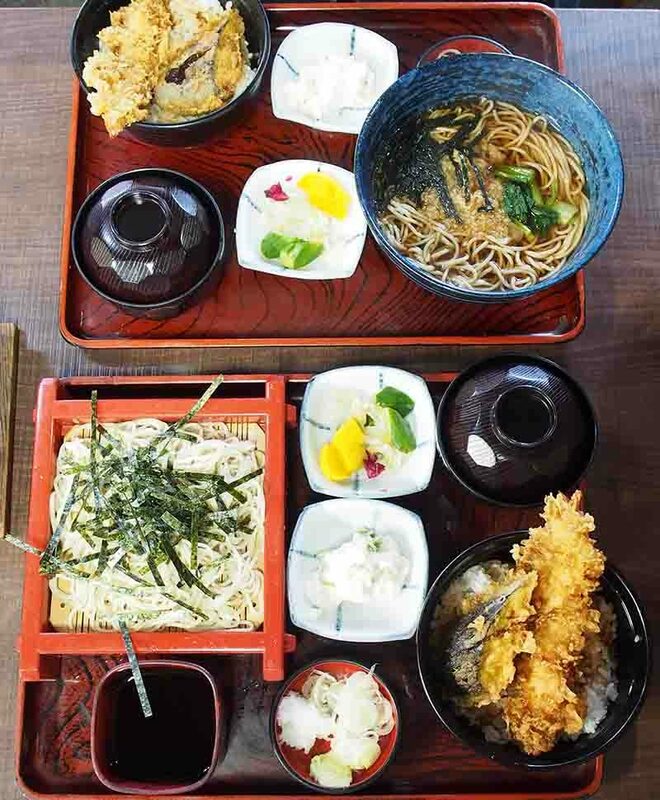 If you are not feeling that adventurous, then pop into one of the traditional and homely restaurants or eateries in Ryogoku, where you’ll enjoy delicious and affordable Japanese cuisine. The highlight of a hearty lunch at one of the cosy restaurants was the tempura, which was well-fried and not too greasy. 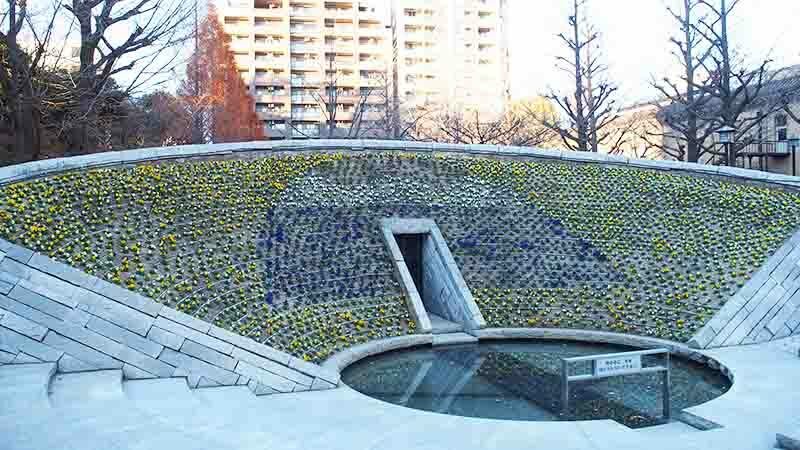 Yokoamicho Park is a beautiful memorial park that is situated near the Sumo Museum. 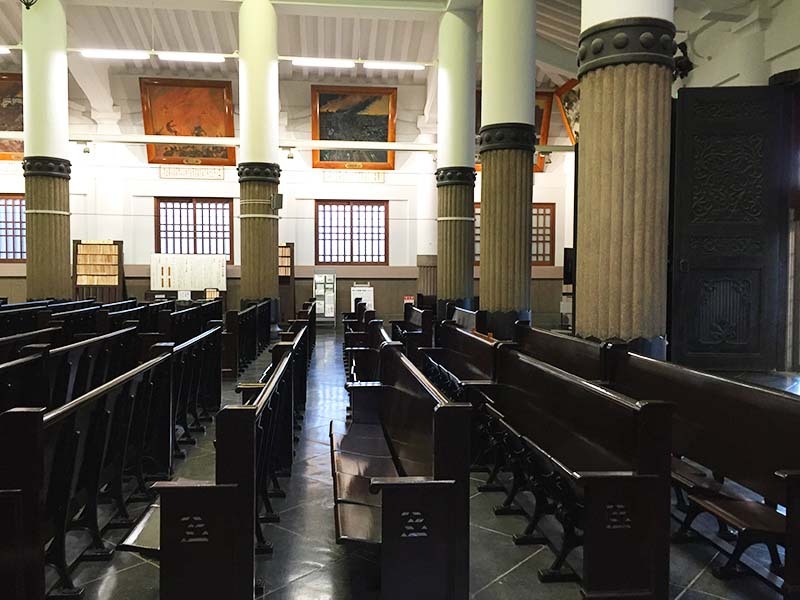 It was opened in 1930 to commemorate the victims of the Great Kanto Earthquake and Great Tokyo Air Raid. Flower Peace Monument to pay tribute to the victims of the earthquake. 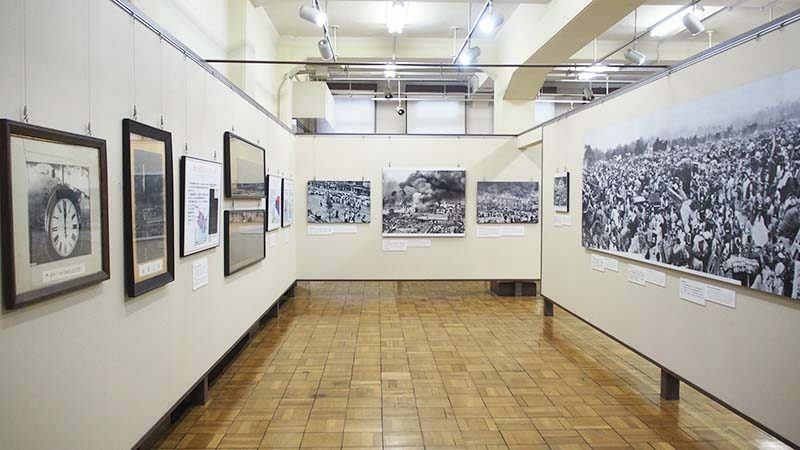 The park also houses the Tokyo Metropolitan Memorial Hall and Great Kanto Earthquake Memorial Museum. Both are free for tourists. 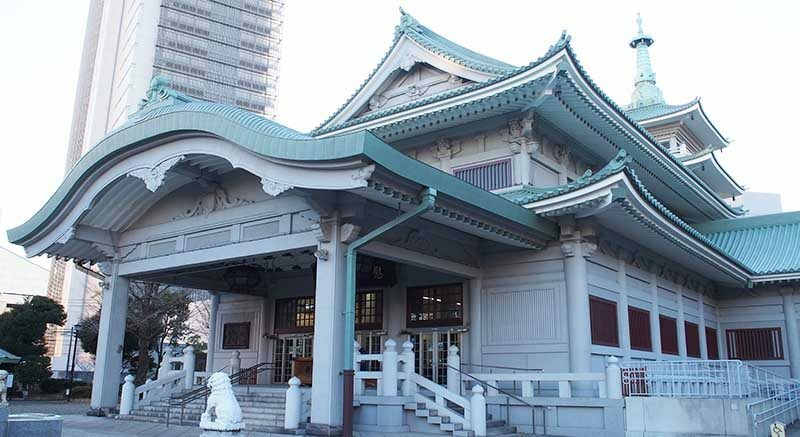 The Tokyo Metropolitan Memorial Hall resembles a shinto shring from the front and a three-storey Buddhist pagoda from the rear. When in Japan, eat Unagi. 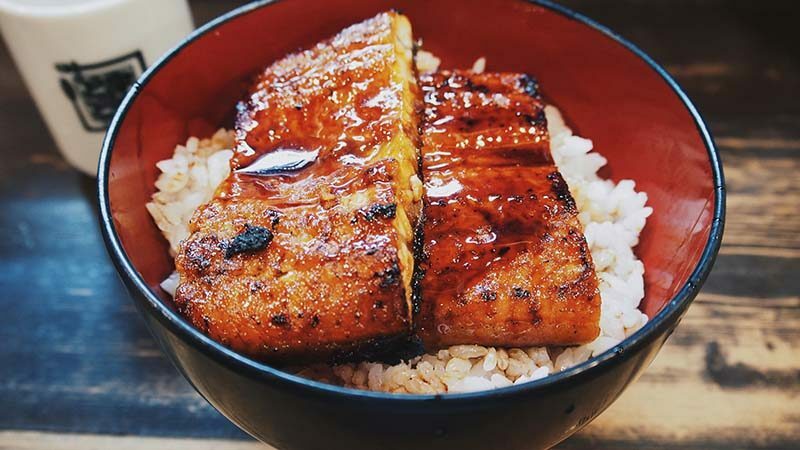 Unagi (eel) is a Japanese staple and is usually grilled and served on rice. For first-timers, I highly recommend getting the Double Eel Bowl (1000 yen), also the restaurant’s most popular item on the menu. Those who are budget-tight can opt for the smaller one for just 500 yen. 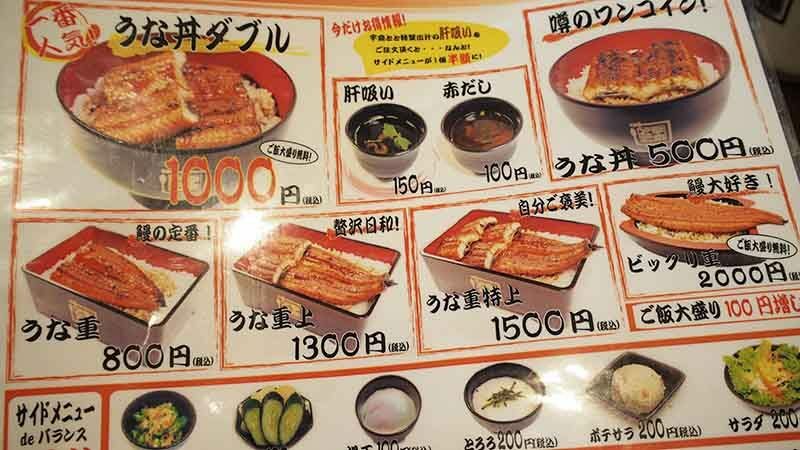 In Singapore, a bowl of Unadon (grilled eel over rice) can easily cost up to S$25. Here at UNATOTO, you pay half the price, but receive double the satisfaction! The Unagi is fresh, thick and succulent. 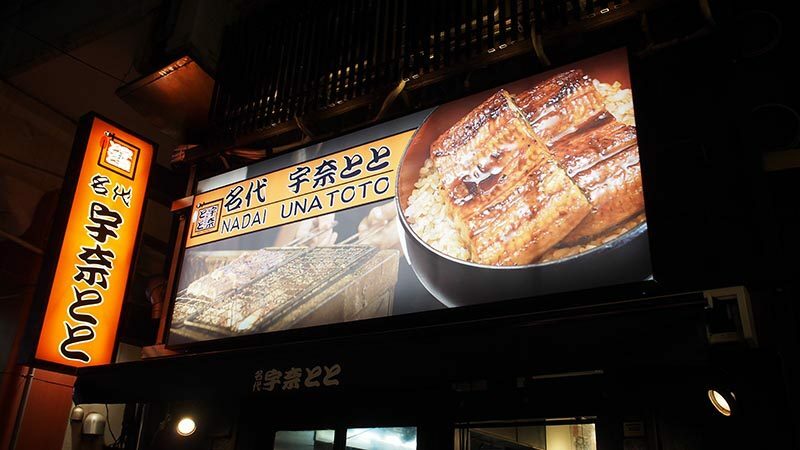 Coupled with the sweet and savoury sauce that complements the charred bits of the Unagi, it is definitely the best Unadon I’ve ever had. 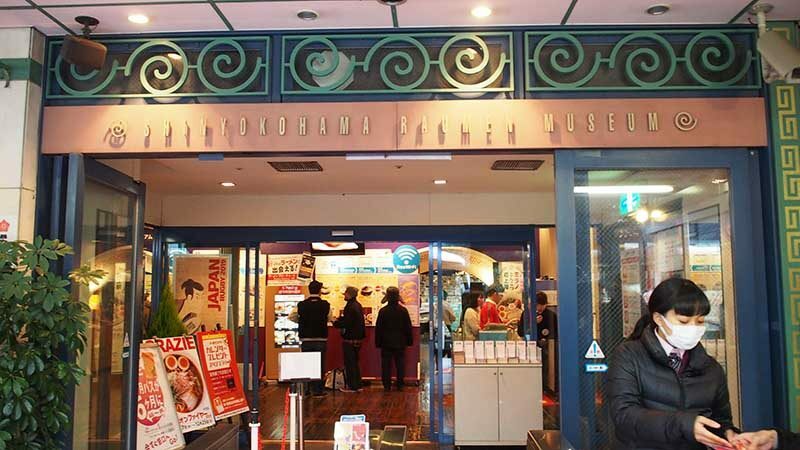 Most people would have heard of the Cup Noodles Museum in Yokohama. 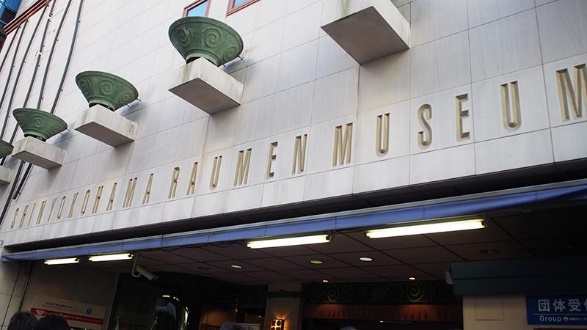 But have you heard of the Raumen Museum in Shin-Yokohama? Entrance fee is 310 yen per adult (13 years old and above). 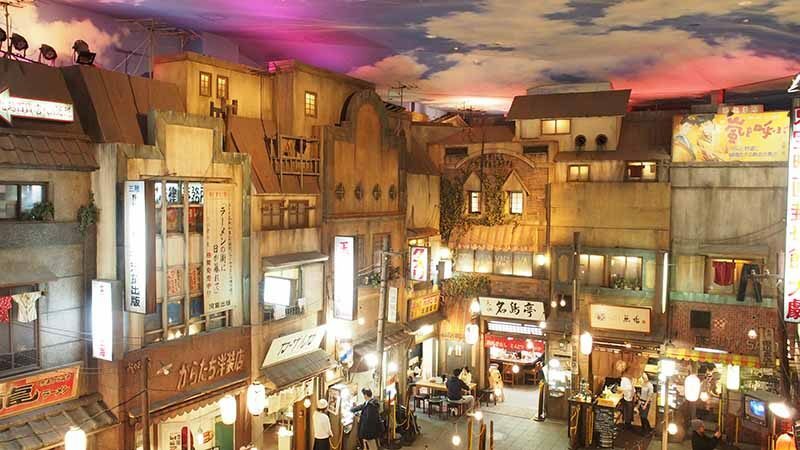 The Shin-Yokohama Raumen Museum is the world’s first food-themed amusement park replicating the streets during the year 1958. Exploring the basement levels, you’ll see replicas of houses and shops selling traditional Japanese snacks and toys. 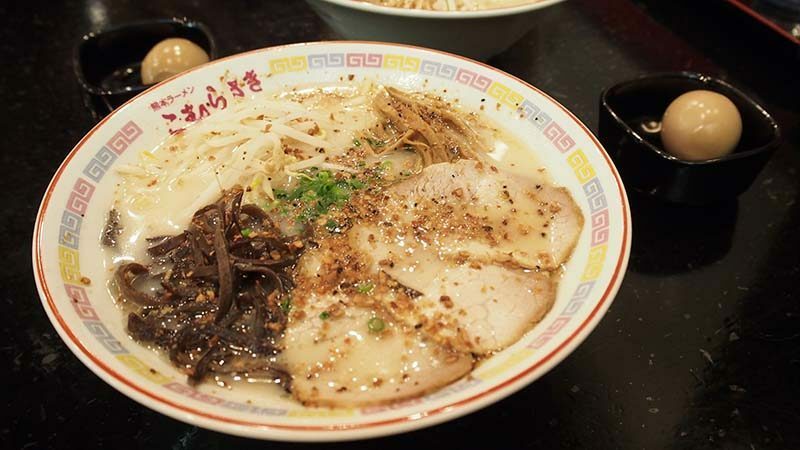 Here you can learn more about the history of ramen noodles here, including the different types of broth, toppings and bowls used across Japan. There are a total of nine ramen stalls in the Museum selling a plethora of ramen, such as Shoyu, Miso and Tonkotsu. Most of them are priced below 1000 yen and you can easily purchase your ramen from vending machines in front of the stores. Some stores even cater to vegetarian and Muslim customers. Tonkotsu Ramen (900 yen) from Komurasaki. They were really generous with the toppings and the soup had a strong garlic flavour. However, I was slightly disappointed that they served hard-boiled eggs. 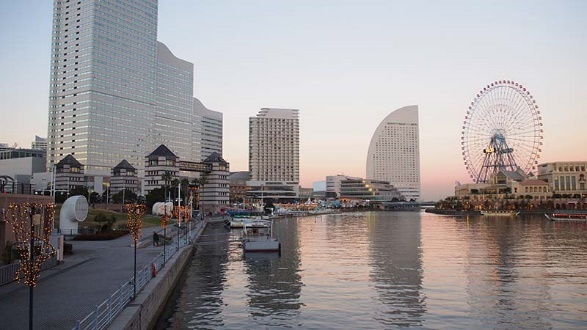 Minato Mirai, also known as the 21st century harbour of the future, is a huge urban district that overlooks the Yokohama port. 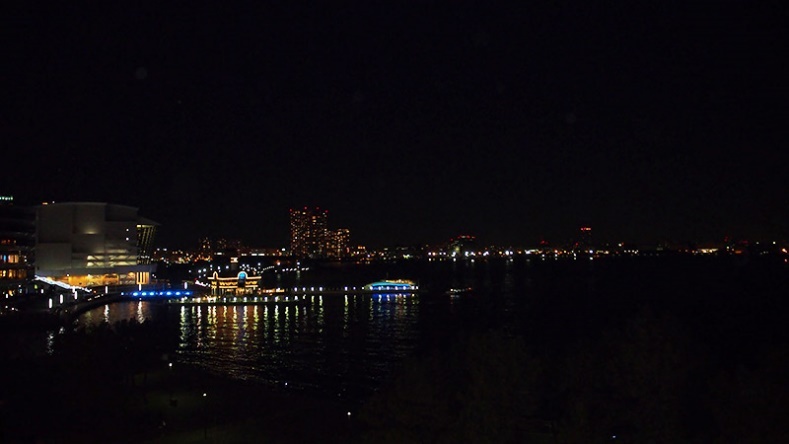 You definitely have to visit Yokohama to catch a view of the cityscape and sea all at once. With the he night-view even more gorgeous. 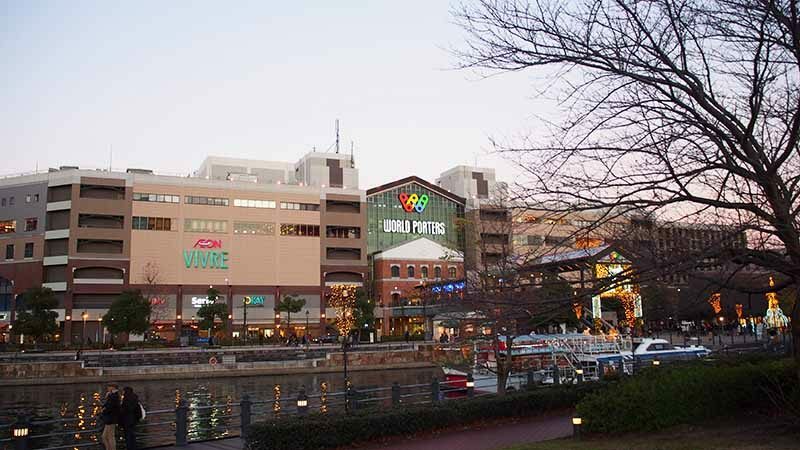 Minato Mirai is home to many shopping, food and entertainment facilities, such as museums, parks and hot spring baths. Places of interest include the Cup Noodle Museum, World Porters, Cosmo World and the Landmark Tower. 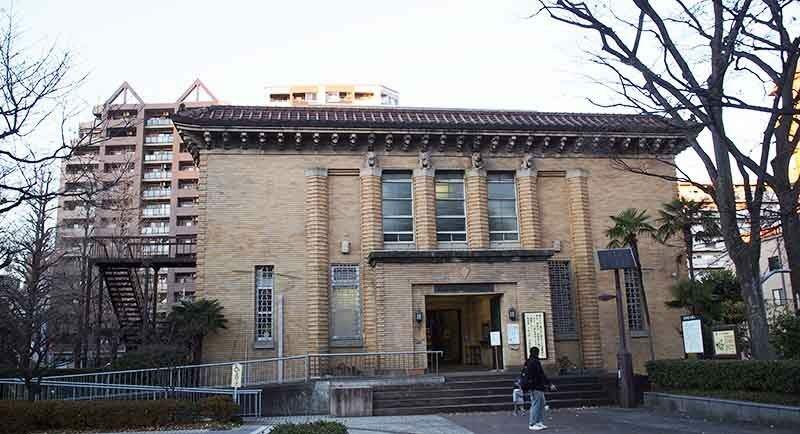 How to get there: 10-15 min walk from Sakuragicho Station on the JR Negishi Line (Keihin-Tohoku Line), which is just one stop from Yokohama Station. World Porters is a large shopping mall with six floors in total. Each floor is dedicated to a different category such as food, fashion, interior design and cinema. You’ll be able to find both Western and Japanese food options at the first floor of World Porters. There are a number of restaurants and shops such as Cold Stone Creamery and Tai-Parfait for those with a sweet tooth. There’s even a “Hawaiian Town” that has shops selling apparel, food and accessories that draw inspiration from Hawaii. 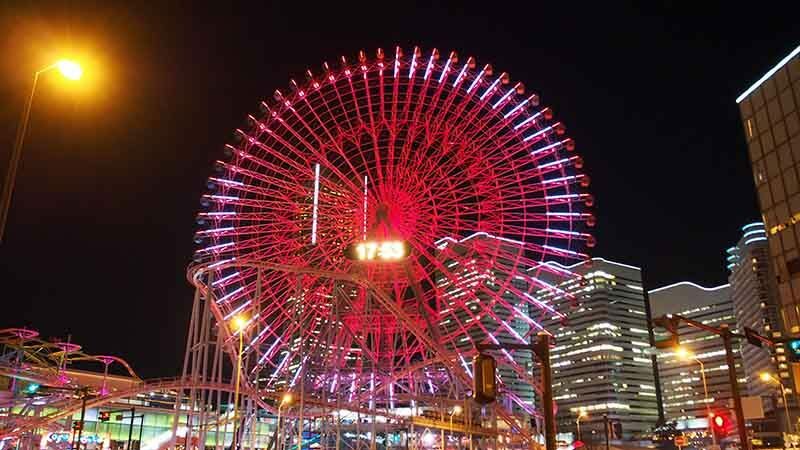 Cosmo World is a small amusement park in Yokohama, and is easily found thanks to the iconic ferris wheel. It’s the perfect place for families to have a day of fun together as they have roller coasters and carnival attractions that are suitable for both adults and children. No entrance fee is required but each attraction costs 300 to 800 yen each. The Yokohama Red Brick Warehouse, consists of two buildings, and a spot popular among youths and adults alike. Other than the trendy restaurants, cafes and bars, you’ll be able to find many shops selling unique and “hipster” apparel, jewellery, pottery, furniture and more. Every year, a German-style Christmas market is held outside the Red Brick Warehouse. If you find yourself in the area during the festivities, you can tuck into German sausages, stollen and hot wine. The festive atmosphere is topped off by Christmas fir trees, lights and jolly music. Matsuya is a Japanese fast-food chain outlet similar to Yoshinoya. 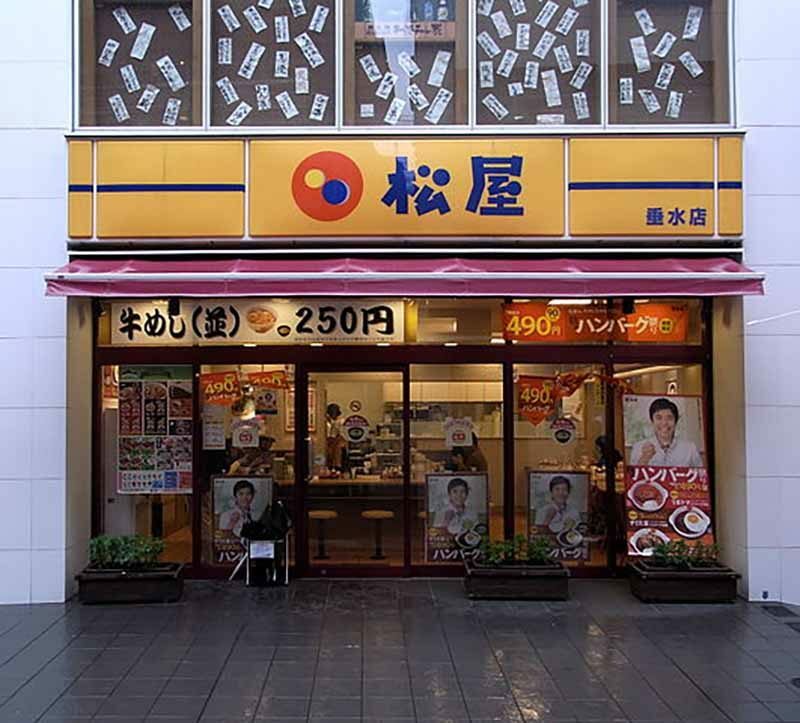 With more than 800 outlets in total, they specialise in Gyumeshi (beef on rice) but sell curry rice, pork on rice and other side dishes as well. It’s a great place to settle your meals if you’re tight on time or simply want to enjoy cheap and most importantly – delicious food! 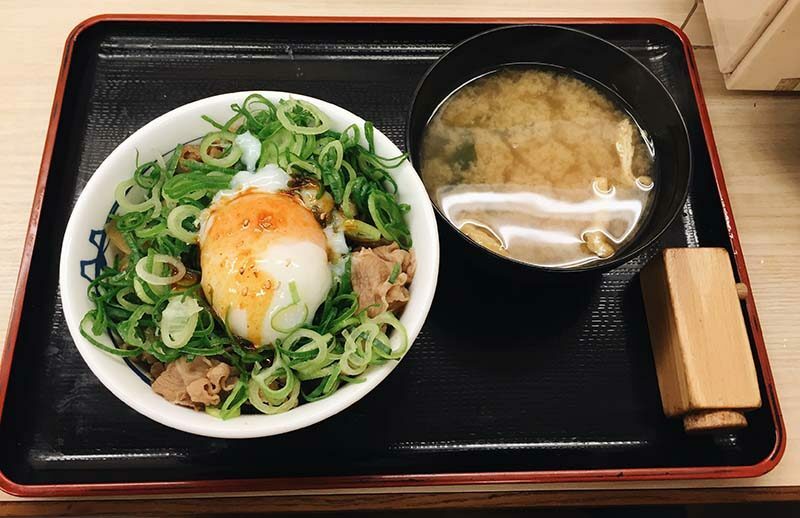 If you love your beef bowl loaded with extra green onions and topped with a runny onsen egg, you MUST get their signature Gyumeshi (beef on rice) with Spicy Sauce! The regular-sized bowl only costs 480 yen (less than S$6) and you could opt for a mini one for just 440 yen. 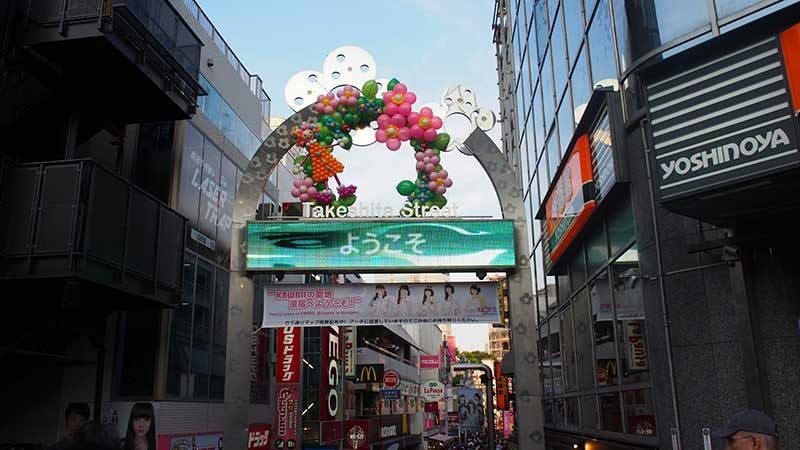 Located in Harajuku, Takeshita Street is one of Japan’s most popular shopping destinations for teens and young adults. You’ll be spoilt for choice by the wide array of unique, trendy and affordable clothing sold here. 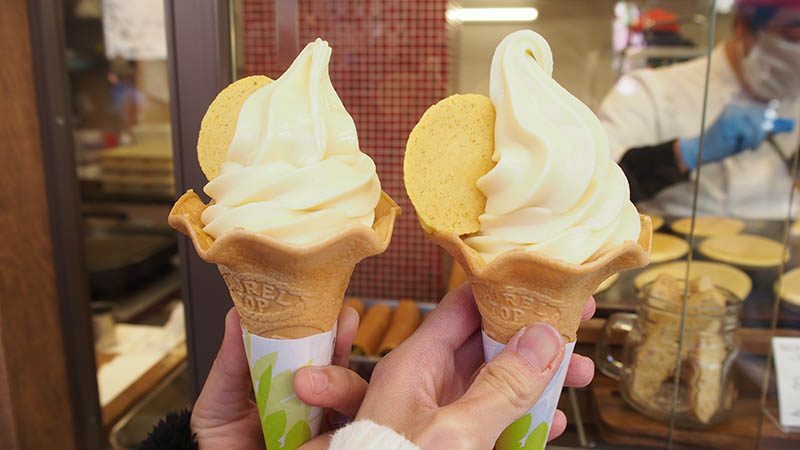 Don’t forget to try their selection of lip-smacking street food, such as takoyaki, cotton candy, calbee chips, soft-serve ice cream and crepes! 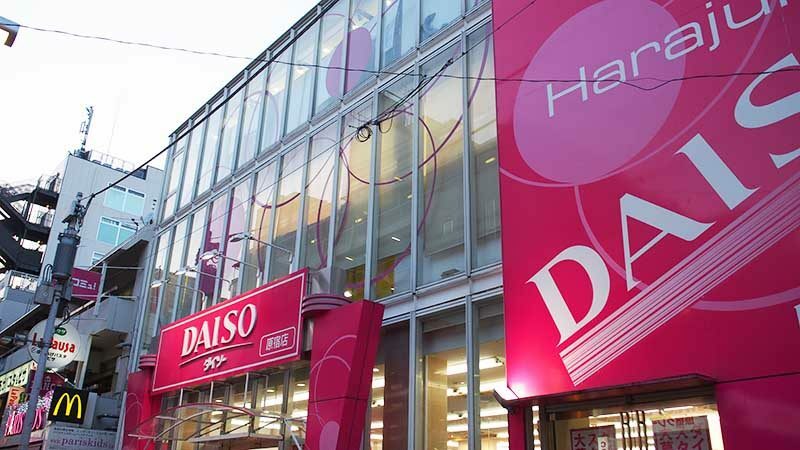 Also, do remember to visit their huge Daiso store, which is pink! 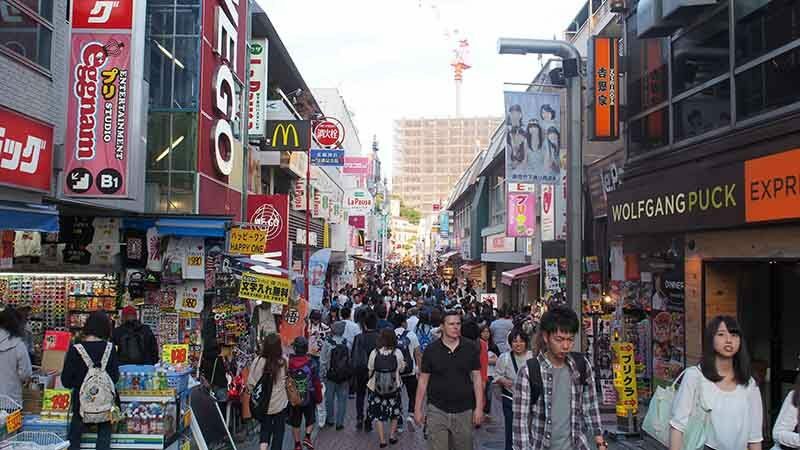 Tired from all that shopping at Takeshita Street? Bored of eating sushi, takoyaki, and beef bowls? Then pop by the Kawaii Monster Café for a quirky and kawaii experience! 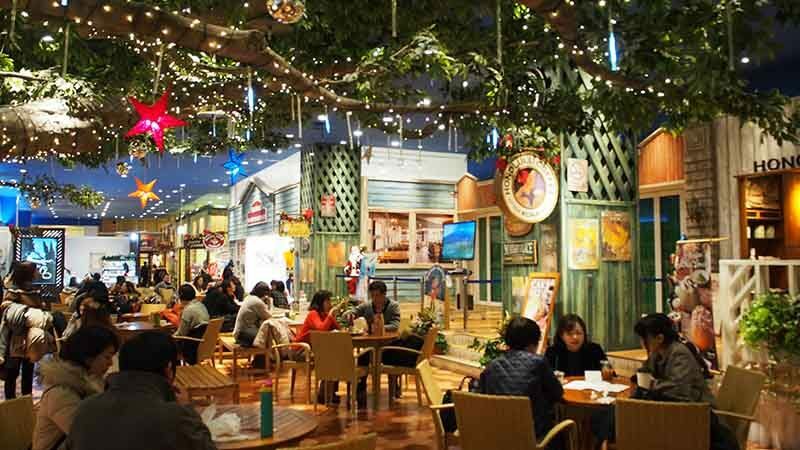 Japan is well-known for its abundance of themed cafes and restaurants, such as Maid cafes, Ninja Restaurant, Totoro Café and Pom Pom Purin Café. However, most of them charge exorbitant entrance fees (up to S$100!) and this won’t sit well for those travelling on a budget. 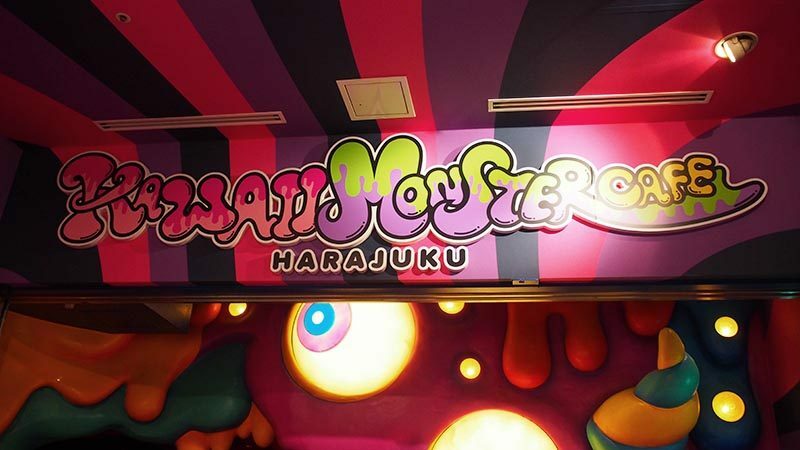 But fret not, Kawaii Monster Café is one of the cheaper options with an entrance fee of just 500 yen, which is definitely worth paying for this one-of-a-kind experience! Upon stepping into the restaurant, you will be warmly welcomed by the iconic Harajuku girls (aka “Monster Girls”) who lead you to your table. Prepare to be overwhelmed by a myriad of flashing lights and funky music! The “Monster Girls” will even dance, sing and perform while you enjoy the food. 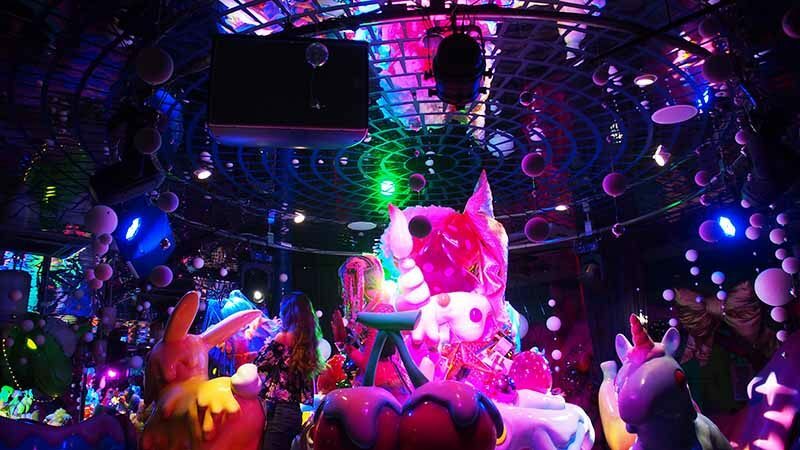 At Kawaii Monster Café, you can choose to be seated at any of the four areas in the restaurant, namely “Mushroom Disco”, “Milk Stand”, “Bar Experiment” and “Mel-Tea Room”. Each area sporting unique designs and décor but, all equally kawaii. 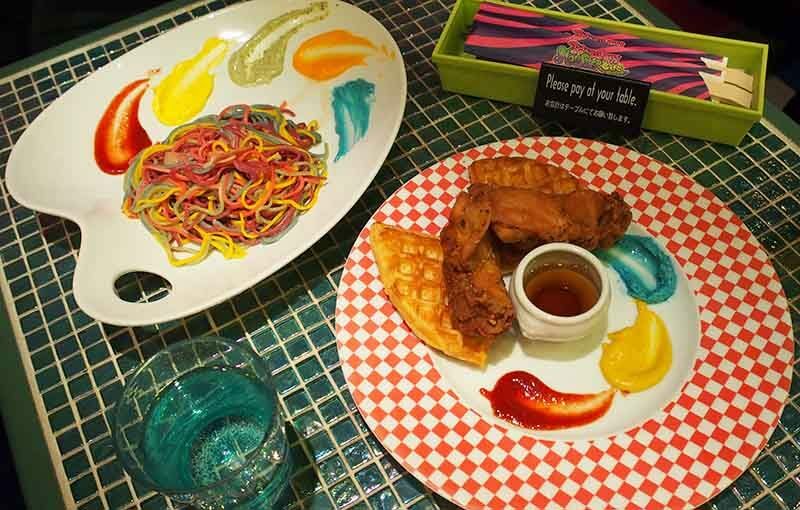 Kawaii Monster Café also offers a pretty extensive menu, ranging from savoury food such as pasta and salads, to desserts like cakes and parfaits. Most items are technicoloured so be prepared to whip out your camera to capture the kawaii-ness of the food! If you’re feeling adventurous, do try their Colourful Rainbow Pasta (Painter) which comes with strands of colourful noodles and bacon bits. Mix all of it with their rainbow-coloured sauces and it’ll be as delicious as it is colourful. The Chicken and Waffles in Brooklyn style with Monster Dip was pretty decent as well, with the chicken served hot, juicy and crispy. 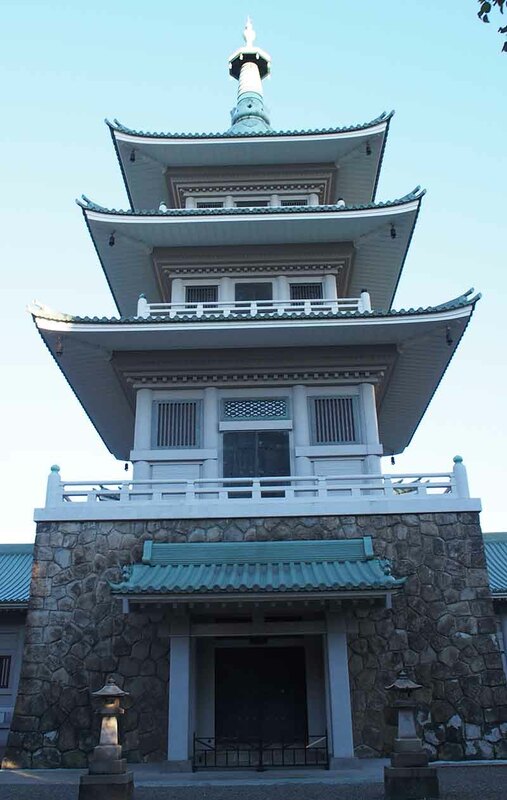 Pictures do this place no justice at all, so you’ll definitely have to experience the kawaii-ness yourself! How to get there: 5-10 mins walk from Harajuku Station, Omotesando Exit. Walk straight through Takeshita Street and as soon as you come out the other side, cross the road again. Then turn right and walk down the street past the Line Friends Store on your left (you’ll see the large Guzman and Gomez restaurant on the other side of the road). Keep walking until you reach the YM Square building. Kawaii Monster Café is located on the fourth floor of that building. This article was written by a contributing writer. Email us at [email protected] if you're interested to contribute articles too.